The Lighthouse continues its journalism season with the film I consider the finest of the 21st century – David Fincher’s Zodiac, which screens in 35mm on Saturday and Monday. 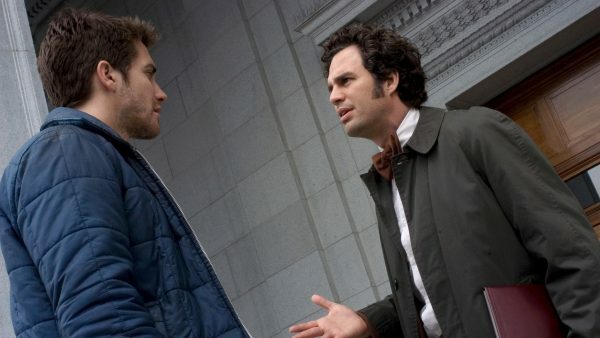 An epic that looks at the still unsolved investigation into the crimes of the Zodiac killer, who menaced San Francisco in the early ’70s, it features never better performances from Mark Ruffalo and Jake Gyllenhaal. A true masterpiece! We also have this year’s best movie opening this week in the form of British drama Daphne. 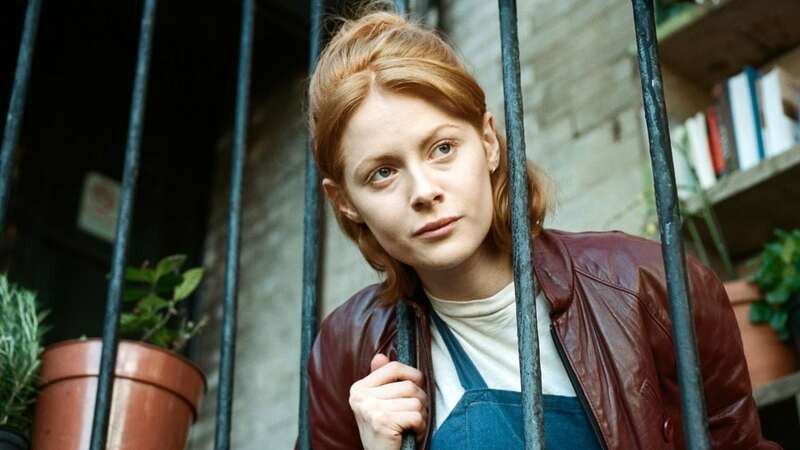 Newcomer Emily Beecham is outstanding in the title role of a young woman who begins to question her narcissistic outlook after witnessing a violent attack. Though often blackly comic, it’s an uncompromising look at a deeply troubled personality, and one hell of a debut for director Peter Mackie Burns. 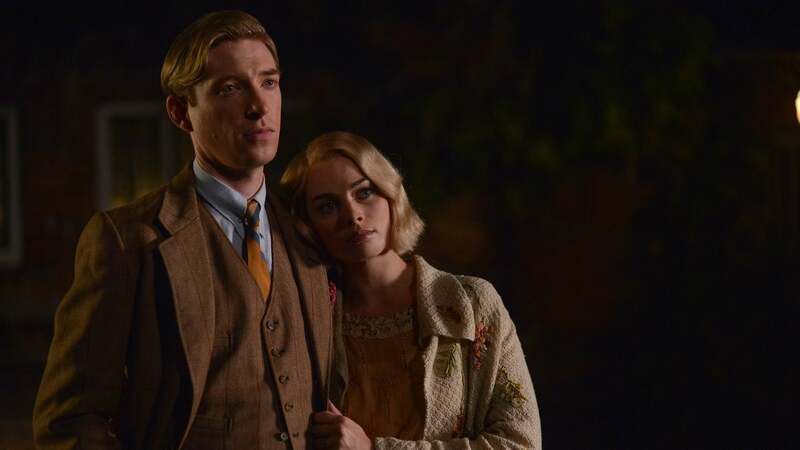 A biopic of Winnie the Pooh creator AA Milne may not sound like the most exciting prospect, but Goodbye Christopher Robin is a far more multi-layered drama than you might imagine. 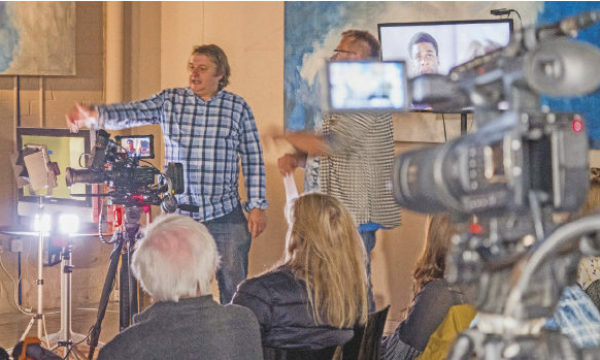 Focussing on the troubled relationship between Milne and his son, it’s a touching drama that will have you reaching for the hankies. Domhnall Gleeson is fine as Milne, but it’s Kelly Macdonald as the long-suffering nanny who steals the show. 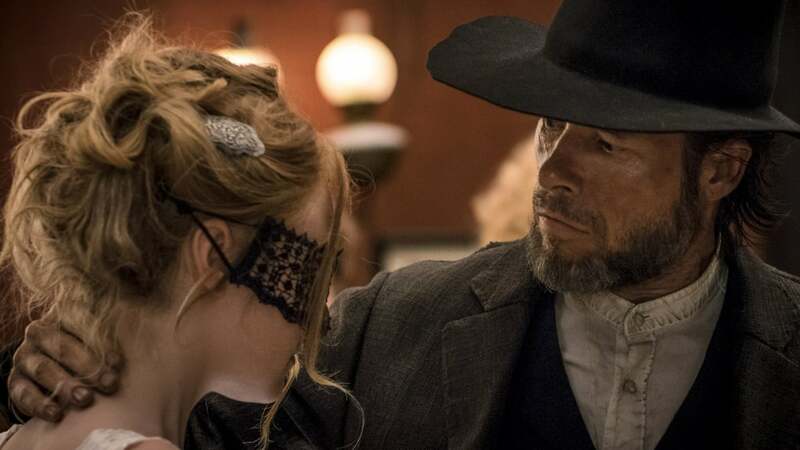 At close to three hours long, Dutch western Brimstone doesn’t lack for ambition in its tale of a young woman’s attempt to escape the clutches of her evil preacher father (Guy Pearce). Unfortunately its sumptuous visuals and an impressive performance from child star Emilia Jones are somewhat negated by a wildly misjudged turn by Pearce, sporting a laughably awful Dutch accent.